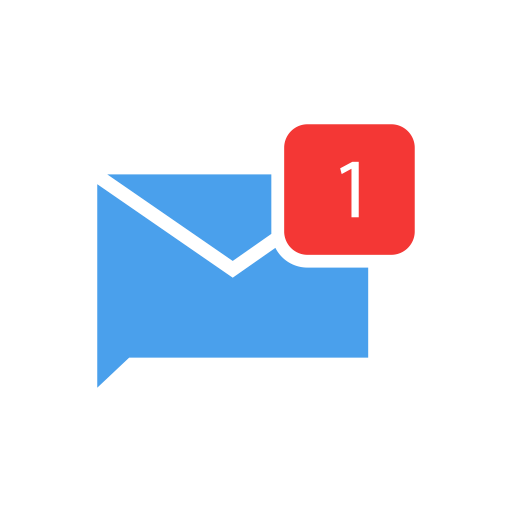 We have lots of options for you to get your message out to our customers. We have organically grown a base of loyal followers on our social media, our reach and engagement is consistently high. The audience gets involved, comments, shares and interacts frequently. 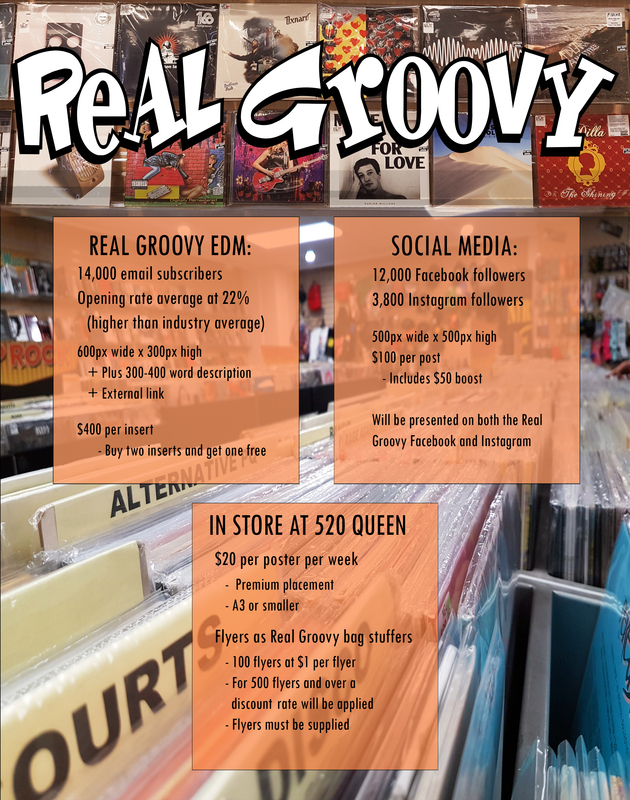 Our Facebook https://www.facebook.com/realgroovyak has 11,000+ engaged followers. We are happy to support your event / page / website by posting imagery and linking you to our posts. These can be more effective if we further boost these posts through facebook advertising. 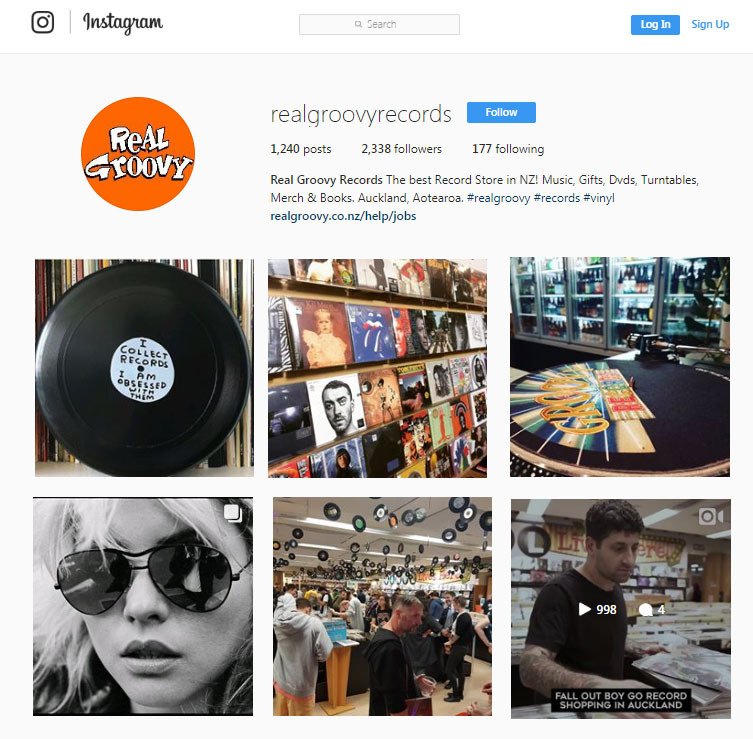 Our Instagram is a fun and usually comedic platform for our followers, we tend to put our behind-the-scenes information on there, which can work well for pushing your gig or fundraising venture. Our club mail-out reaches 14,000 customers weekly, and growing. Our click rate is higher than industry average. We will add a link to your page / event / contact details. We have impressive hanging billboard spaces inside the store at 369 Queen Street, in 3 different spots, for images up to 3m high and 4.9m wide. A0 posters - We also have many poster spaces available for large-format posters. Whatever your needs are, we can easily accommodate. To ask questions or get a quote, please email [email protected], or call the store (0800 GROOVY) and ask for Chris.